Artfully stylish, contemporary and urbane, Hyatt Regency Greenville is a luxury hotel ideally located on Main Street in downtown Greenville. Our award-winning hotel offers a refreshing blend of Southern hospitality and modern, urban convenience. Whether you are visiting for business or family vacation, our downtown Greenville, SC hotel on NOMA Square is a dynamic retreat where you can relax, dine, meet, and play. Hyatt Regency Greenville is an inviting destination where you can experience the citys rich heritage, from arts to outdoor adventures. Tee off on beautiful golf courses, catch a favorite concert at Bon Secours Wellness Arena, be an ultimate driver at the BMW Performance Driving, or walk to over 60 restaurants and shops in downtown Greenville. Escape from your schedule and discover lush parks and the majestic Blue Ridge Mountains just minutes away from one of the most refreshing Greenville hotels. Roost: Brand new farm-to-table restaurant, Roost, features a demonstration kitchen, bar seating, and outdoor dining space overlooking Main Street. Roost serves breakfast, lunch, and dinner daily. Orb Lounge: Orb Lounge is our Lobby Bar featuring drink special and small bites. 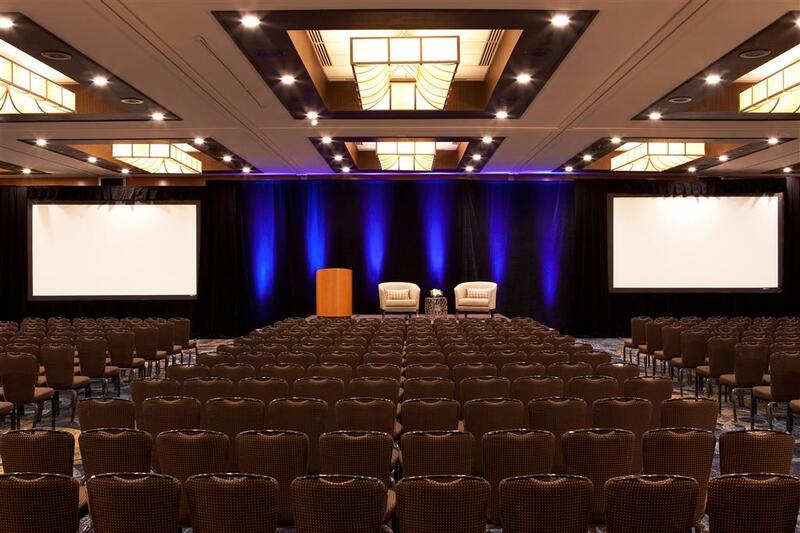 Hyatt Regency Greenville is located on our award-winning Main Street in the heart of downtown. Tree lined streets lead the way to over 100 restaurants, 100 shops, nightlife, parks, and museums. Close proximity with easy access to all business locations within Greenville.